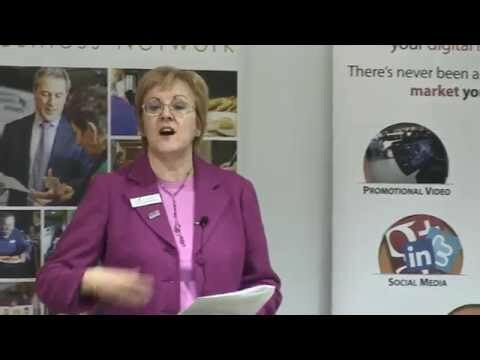 Hello, I'm Lynn Mitcham, and I use hypnosis and other techniques to help people to achieve their full potential. I specialise in helping people suffering from anxiety, stress and lack of confidence or self-esteem, and with weight control. I am a trained Hypno-Gastric Band Practitioner and offer a 4-session Hypno-Gastric Band Programme for weight loss, as well as a 5-session Mindful Eating Programme. I also offer a 5-session gut-specific and gut-directed protocol for the relief of Irritable Bowel Syndrome (once the condition has been diagnosed by a doctor). Hypnotherapy sessions are completely confidential and are held in pleasant rooms in Bournemouth and Wimborne. They are relaxed and non-judgemental, and you can be assured of a caring and confidential environment. I work in a client-centred way, tailoring sessions to suit each individual client in order to achieve the best possible outcome. I offer an initial consultation for just £15.00, where you can meet with me, we can discuss your needs and experience a short hypnosis relaxation session, and you can decide if you would like to proceed with therapy.